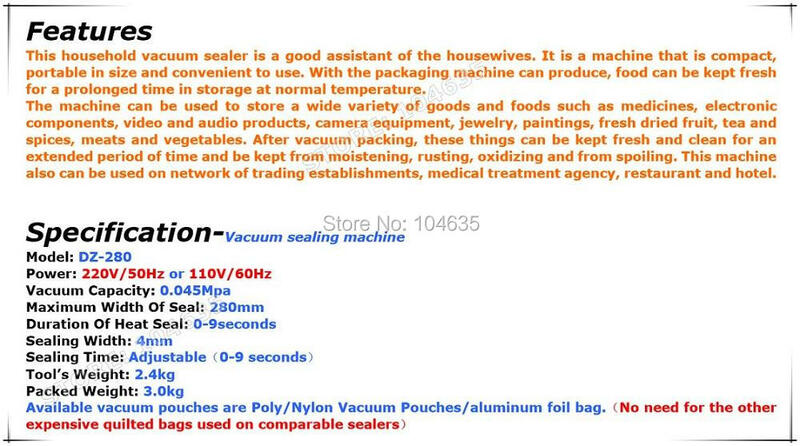 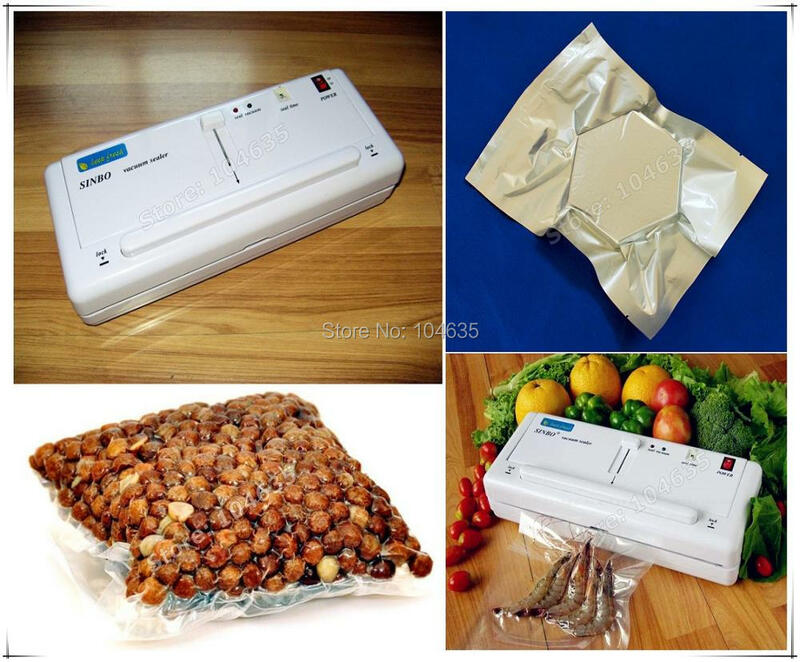 This household vacuum sealer is a good assistant of the housewives. 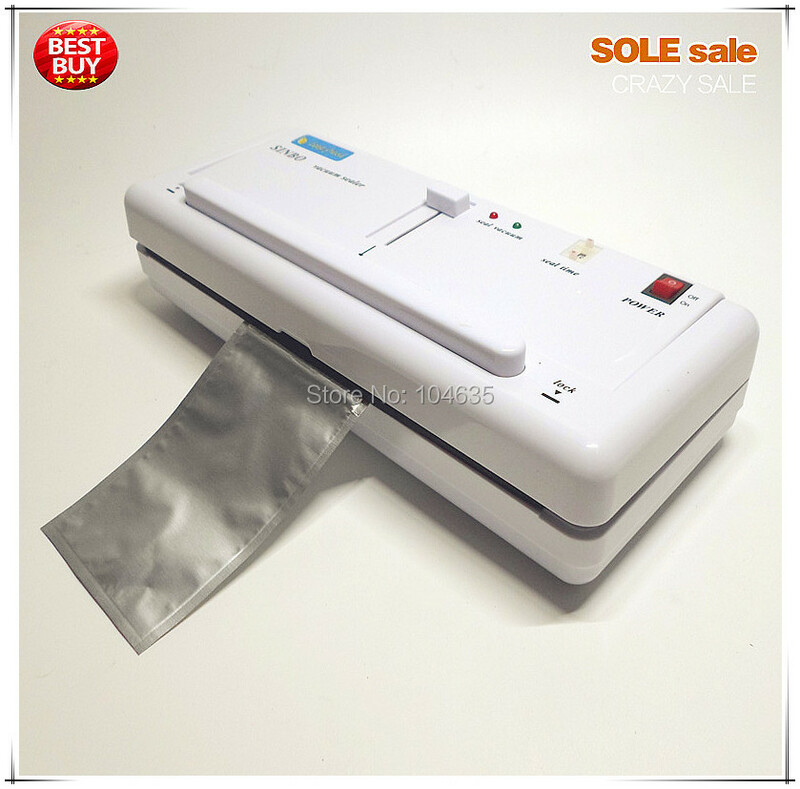 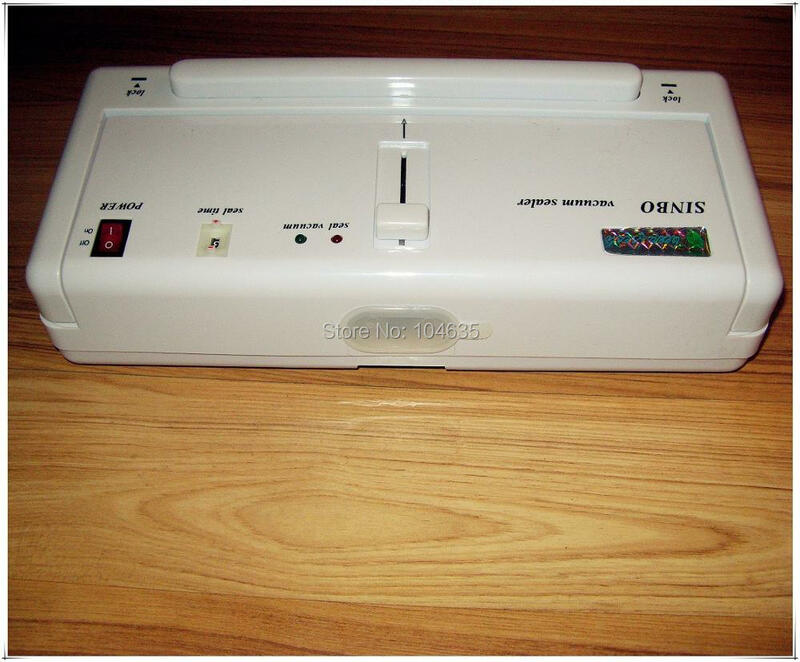 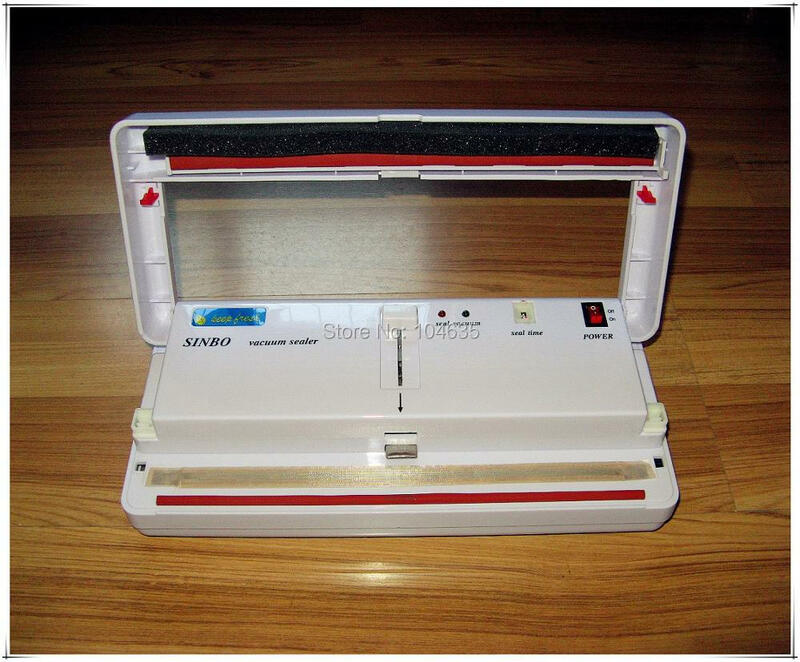 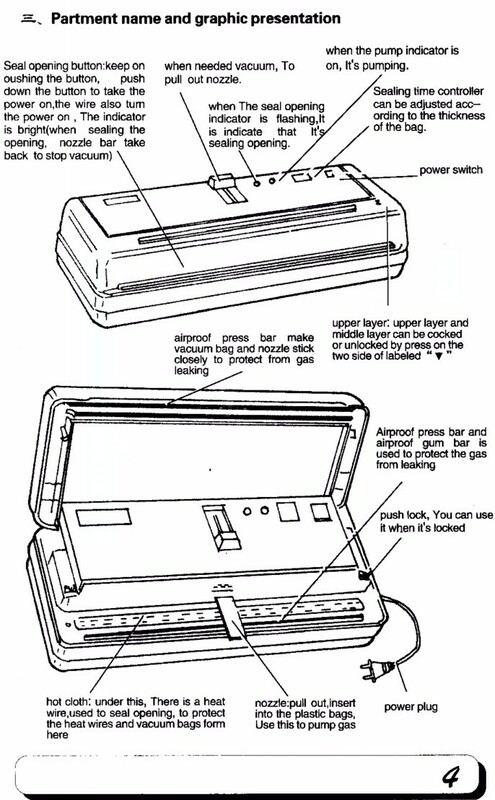 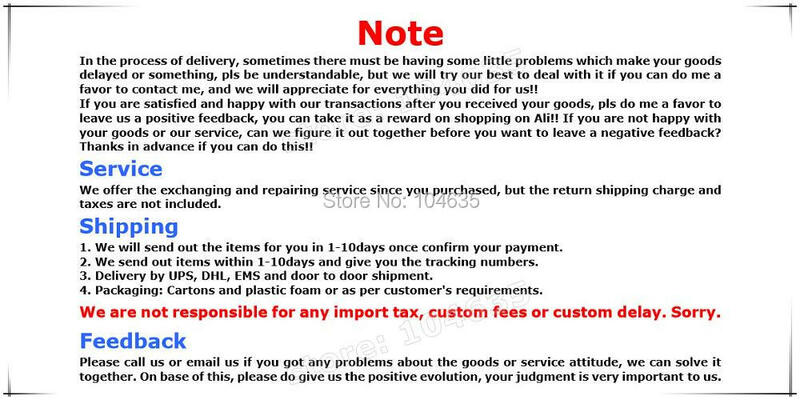 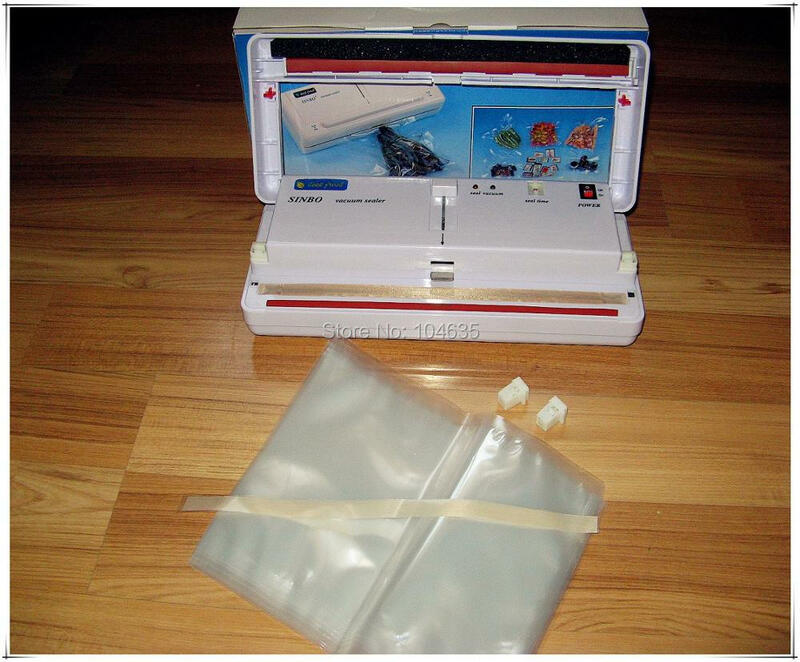 It is a machine that is compact, portable in size and convenient to use. 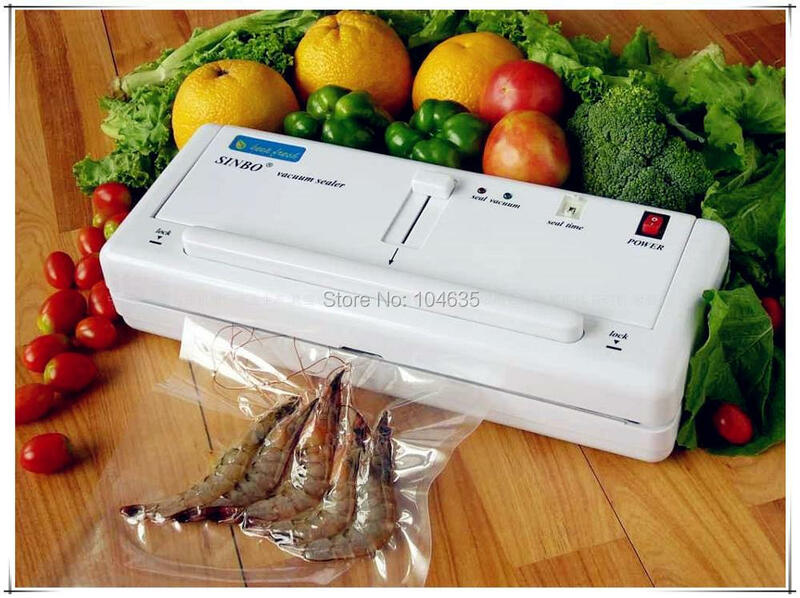 With the packaging machine can produce, food can be kept fresh for a prolonged time in storage at normal temperature. 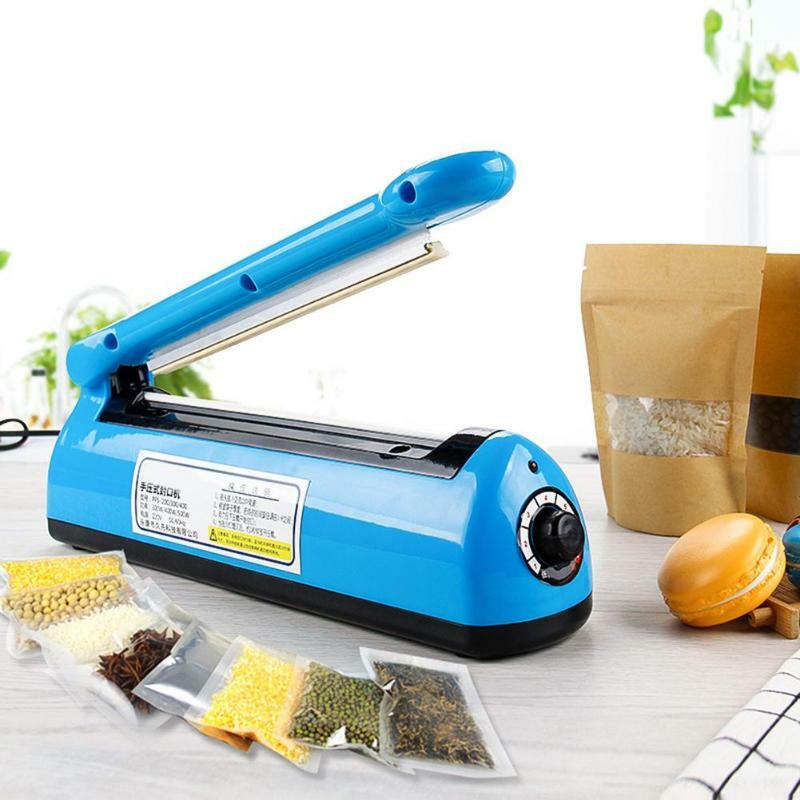 The machine can be used to store a wide variety of goods and foods such as medicines, electronic components, video and audio products, camera equipment, jewelry, paintings, fresh dried fruit, tea and spices, meats and vegetables. 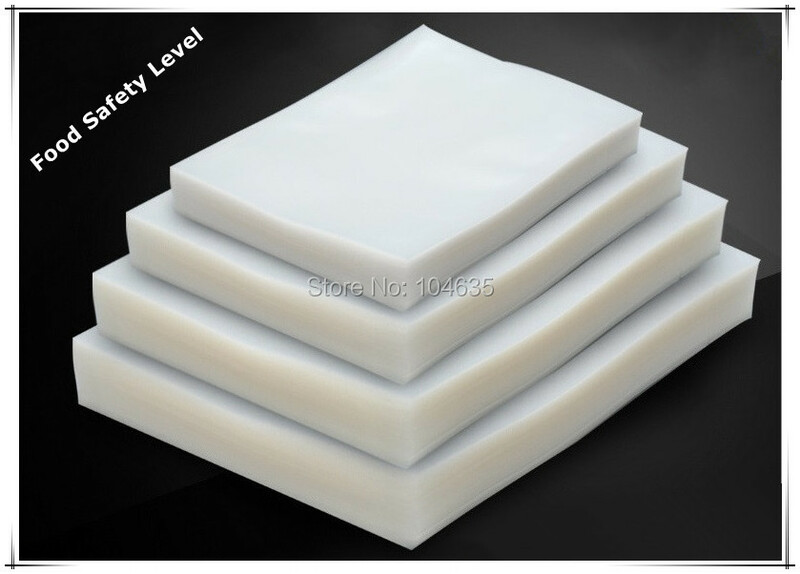 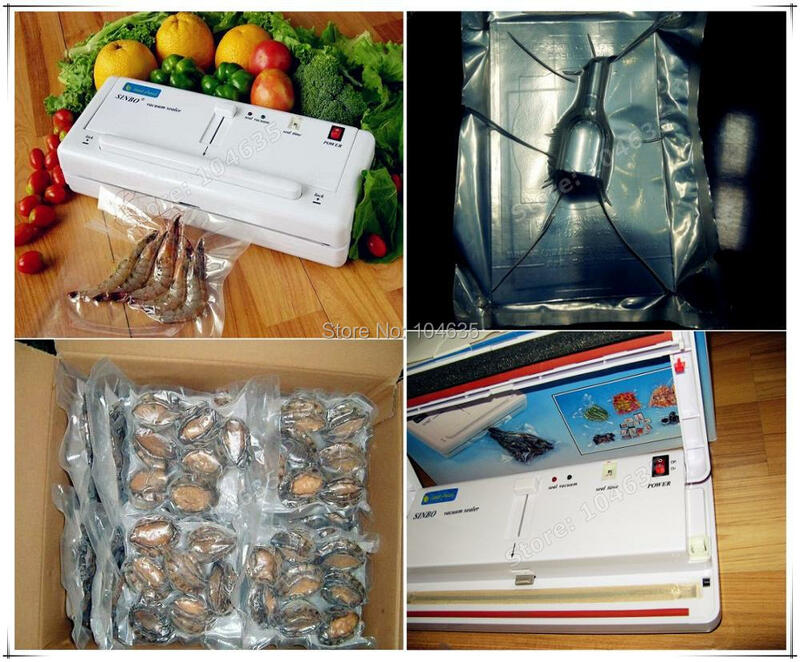 After vacuum packing, these things can be kept fresh and clean for an extended period of time and be kept from moistening, rusting, oxidizing and from spoiling. 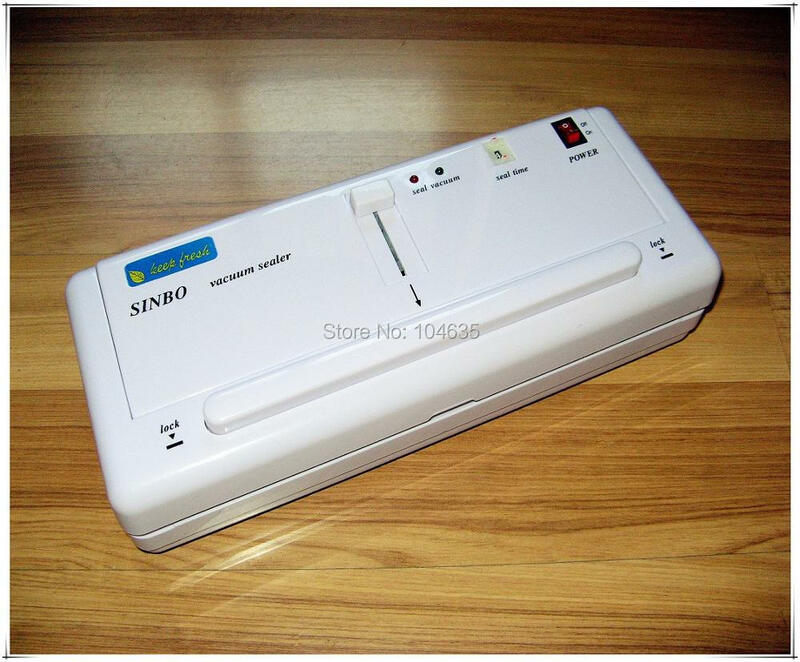 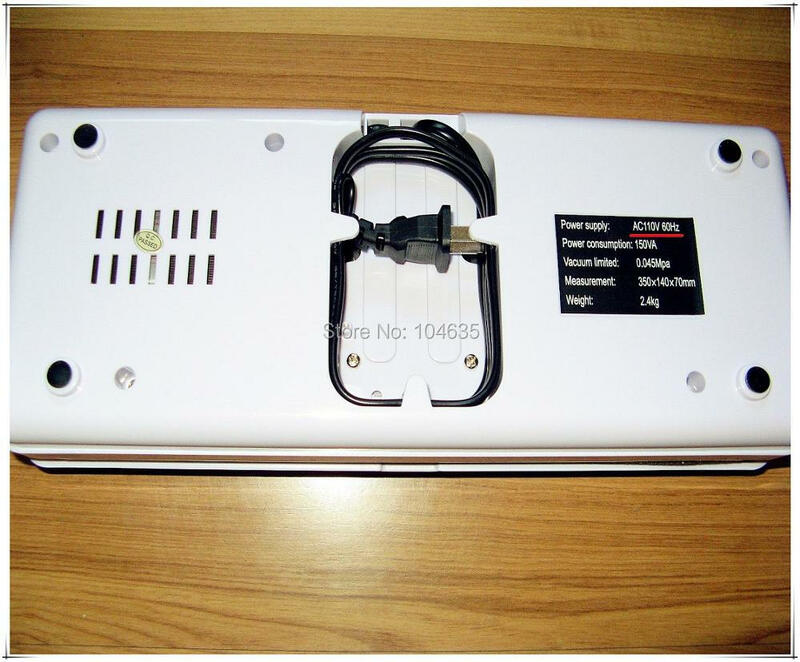 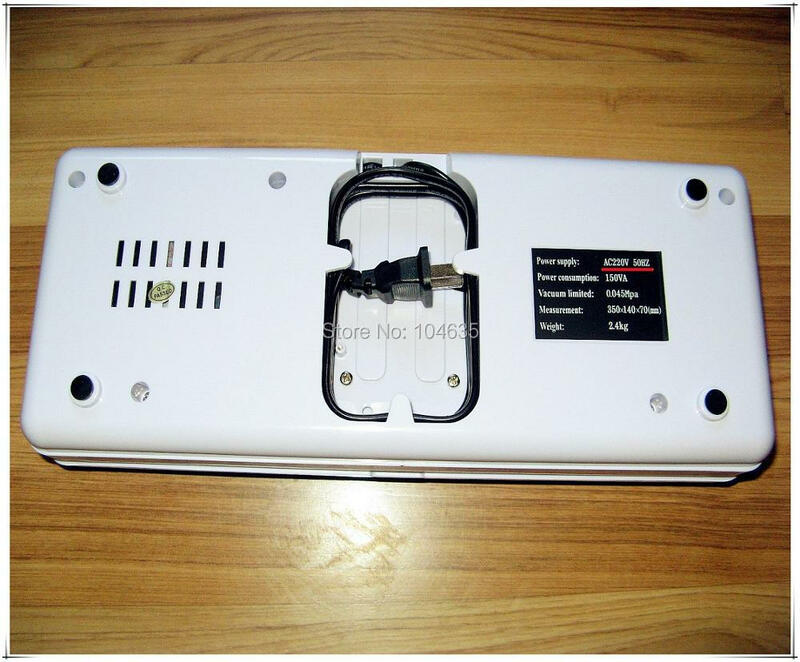 This machine also can be used on network of trading establishments, medical treatment agency, restaurant and hotel.